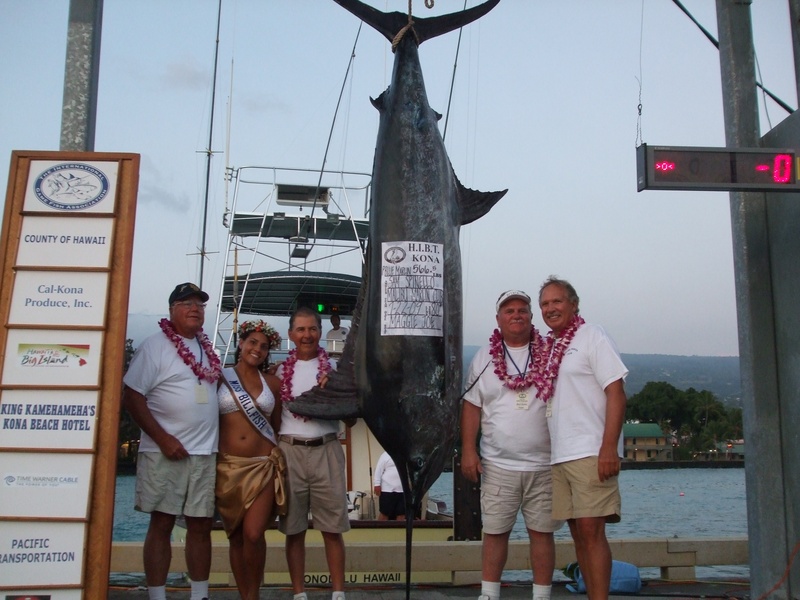 Here is a great video showing you some of the fun that the Maggie Joe had on the Big Island bring in Marlin while participating in tournaments throughout the summer. They finished 5th place in the Hawaii International Billfish Tournament (HIBT). Maggie Joe Sport Fishing has made a huge splash in the Hawaii sport fishing world this year with two excellent finishes in local tournaments. This summer Maggie Joe Sport Fishing placed second in the prestigious Hawaii International Billfish Tournament in Kona, HI with the 566 lb Pacific Blue Marlin shown above. 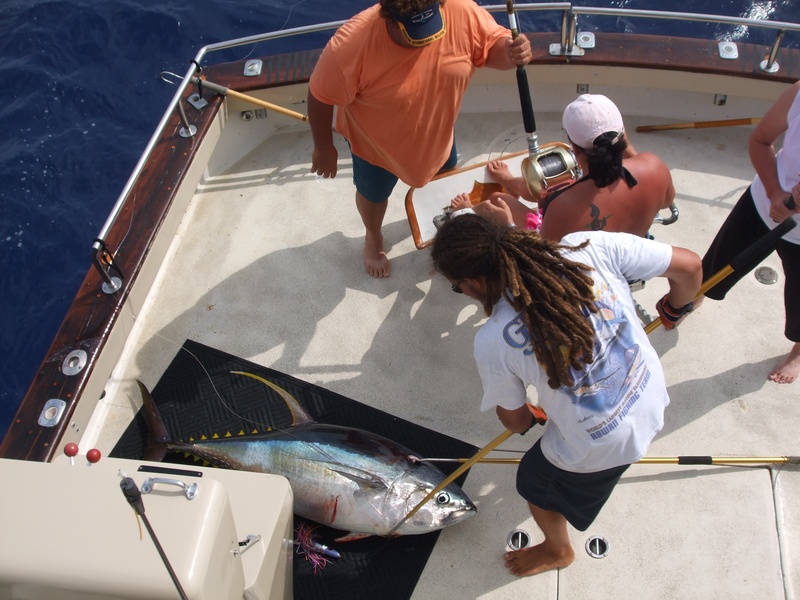 In October Maggie Joe Sport Fishing won the Lahaina Jackpot Tournament in Lahaina, Maui with a 71 lb Ahi.